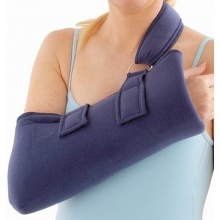 Welcome to our Arm Slings and Shoulder Immobiliser Slings page. 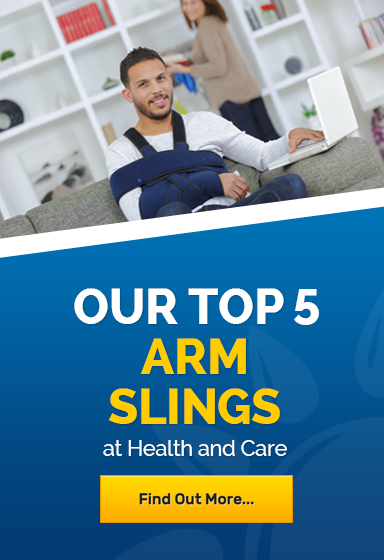 Here you will find a full range of arm and shoulder slings to suit your requirements. 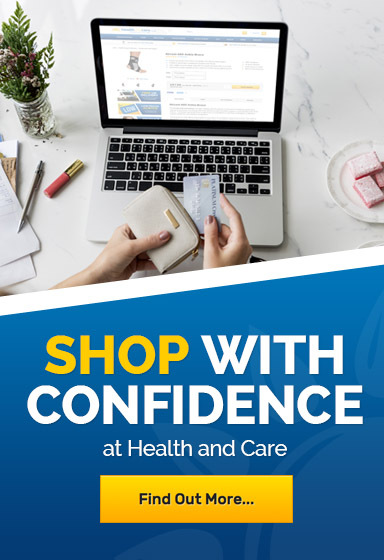 If you require any assistance in choosing the correct sling for your requirements, please contact us on 020 7720 2266 or helpdesk@healthandcare.co.uk.